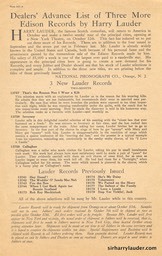 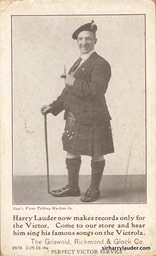 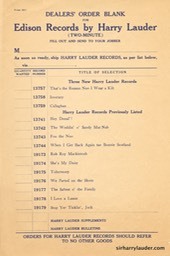 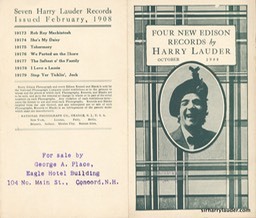 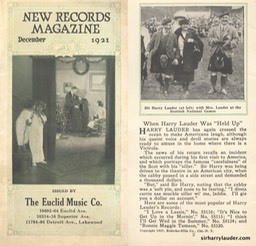 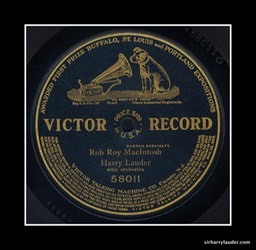 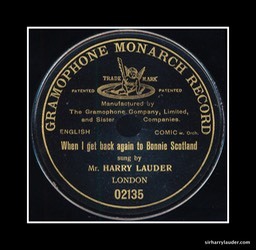 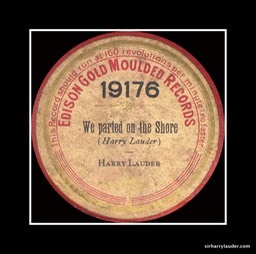 Edison Company Dealers Order Blank For Harry Lauder Records 1909? 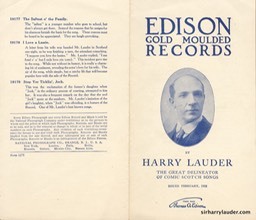 Edison Cylinder Insert Obverse & Reverse 1913? 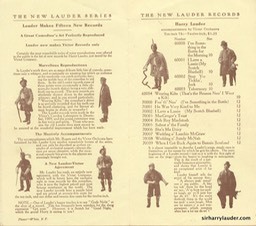 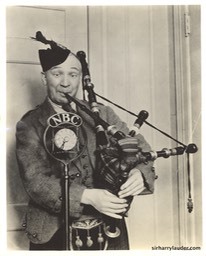 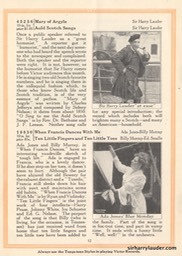 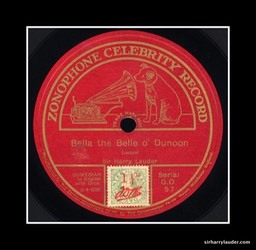 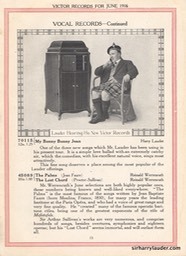 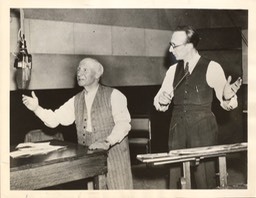 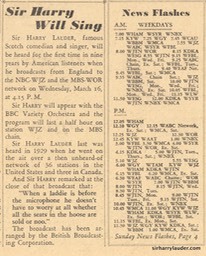 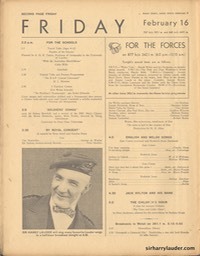 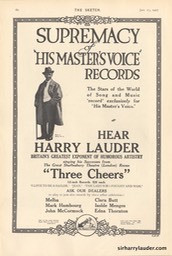 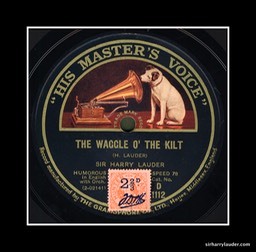 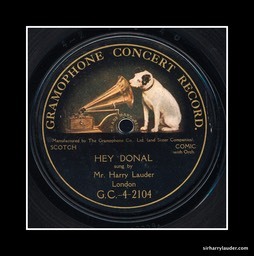 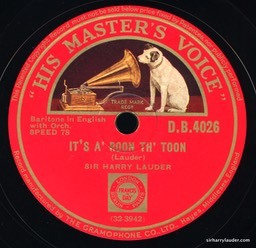 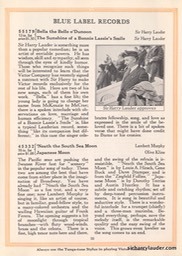 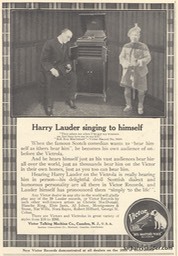 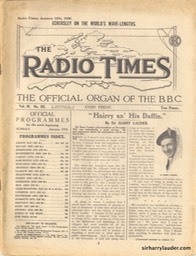 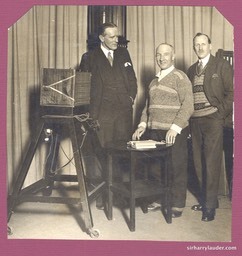 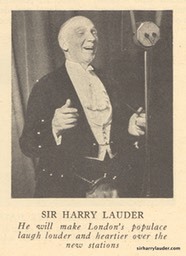 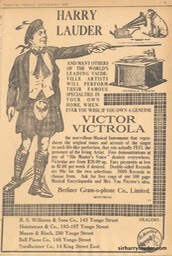 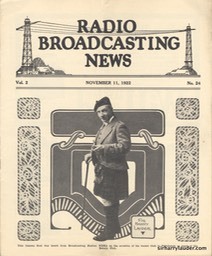 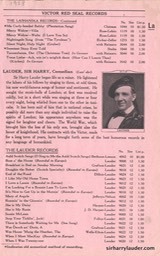 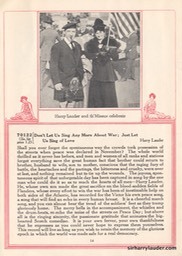 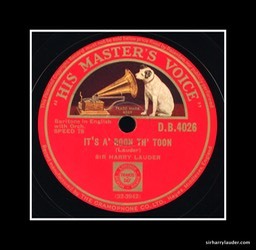 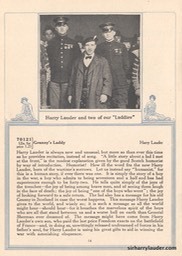 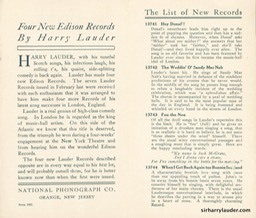 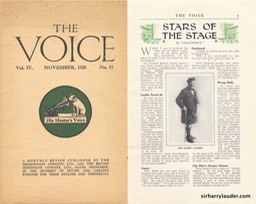 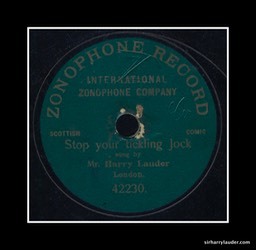 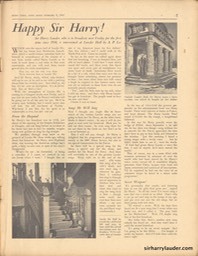 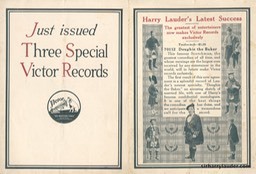 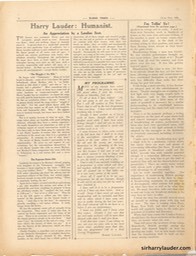 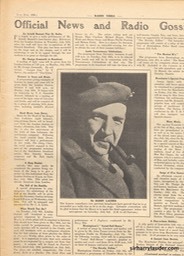 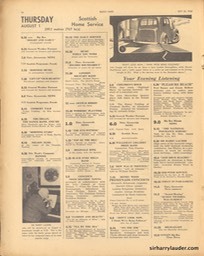 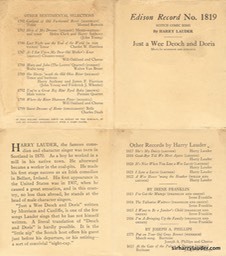 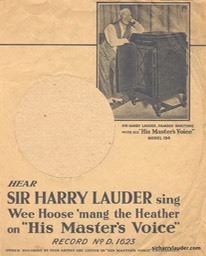 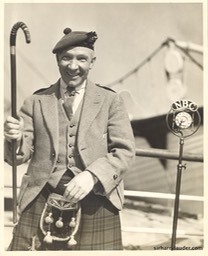 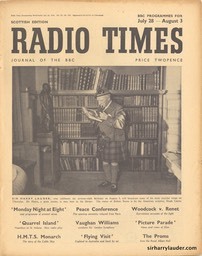 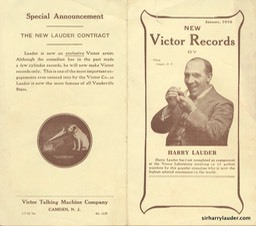 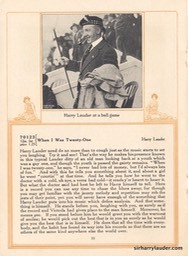 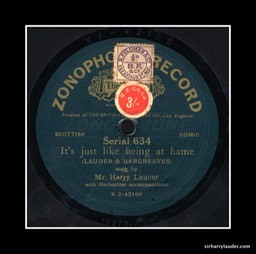 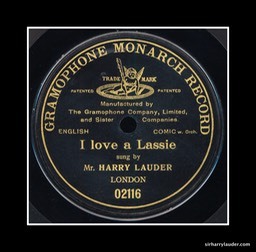 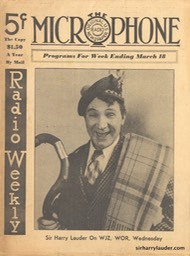 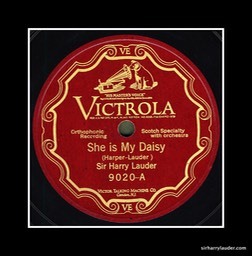 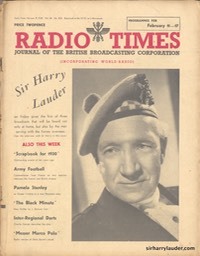 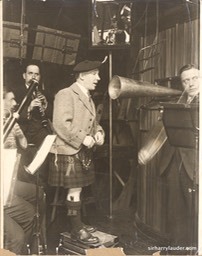 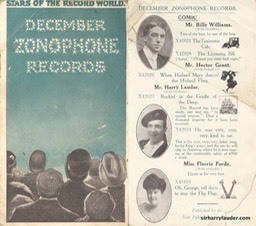 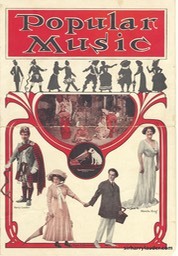 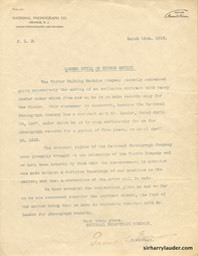 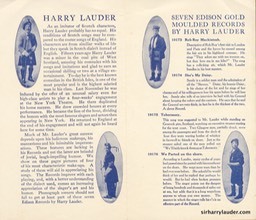 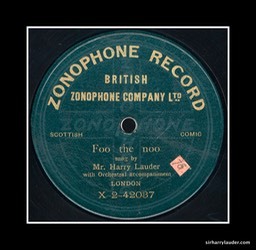 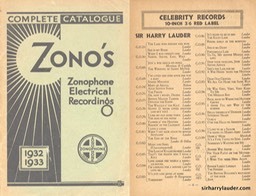 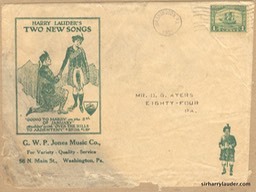 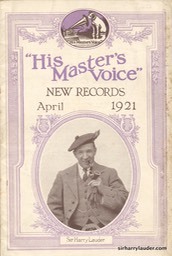 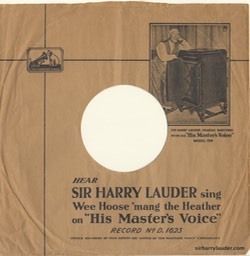 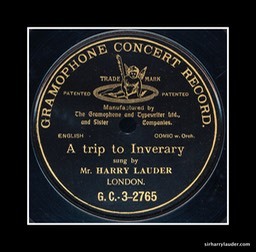 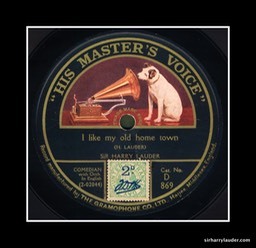 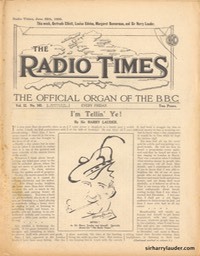 Sir Harry's First Broadcast Verso Dated 1926?